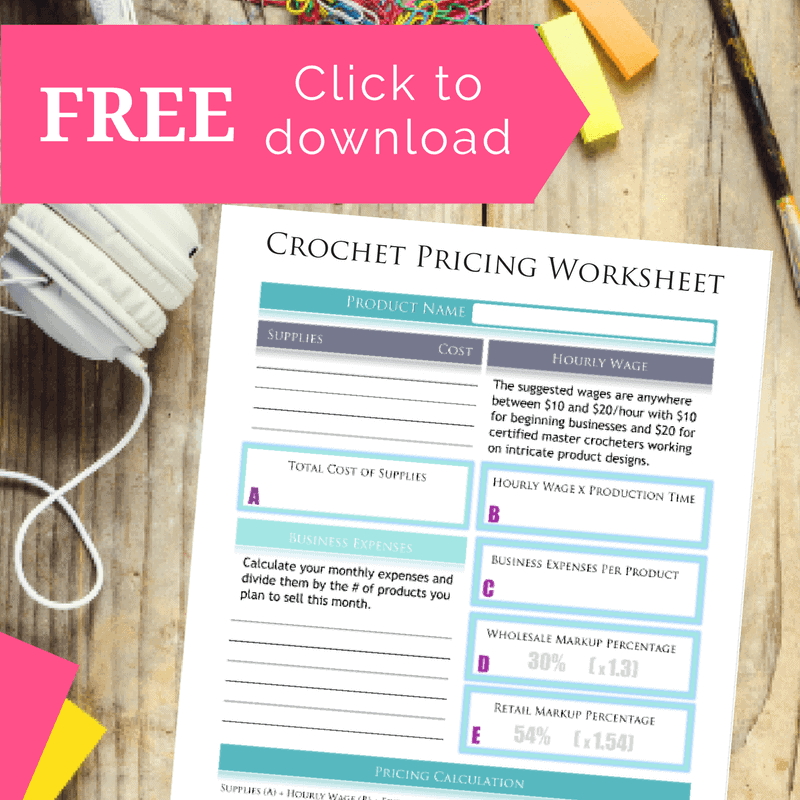 All original patterns and associated images are copyright protected and the sole property of Made with a Twist by Crochetpreneur, a division of Montgomery Grice Enterprises, Inc. The written patterns are for personal use only and may not be redistributed, transferred or sold. Purchase of the pattern does not entitle the purchaser to alter the patternin order to claim it as his/her own. Items produced from Made with a Twist original patterns may be sold at your discretion. When selling online, please credit Made with a Twist by Crochetpreneur and provide a link to www.madewithatwist.com or www.crochetpreneur.com. When featuring Made with a Twist by Crochetpreneur in pattern roundups, blog articles or Facebook posts, you may use ONE of my photos and provide a link back to the original source. Photos may not, however, be cropped or altered in any way. Photos may not be used for any other purpose without prior approval. Copyrighted photos may not be used for sale listings of your finished product. If you wish to make a video tutorial of this pattern, you must obtain express written permission.